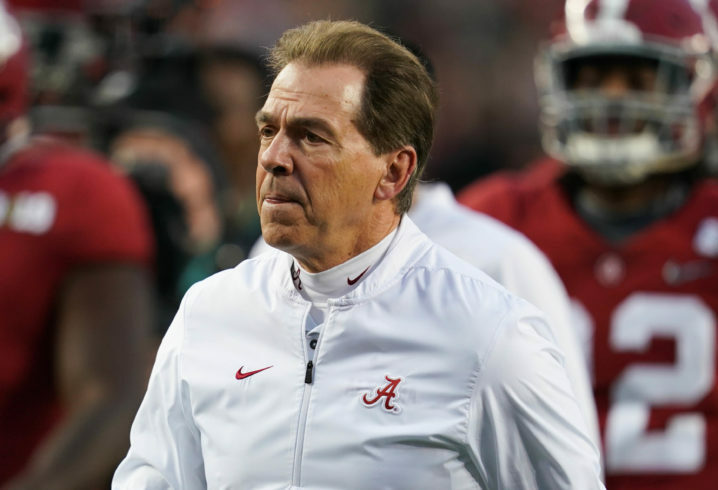 The Alabama Crimson Tide have had a ton of turnover on their coaching staff this offseason, and it doesn’t appear to be over yet. Now, they’re losing yet another assistant on the offensive side of the ball, according to an AL.com report. 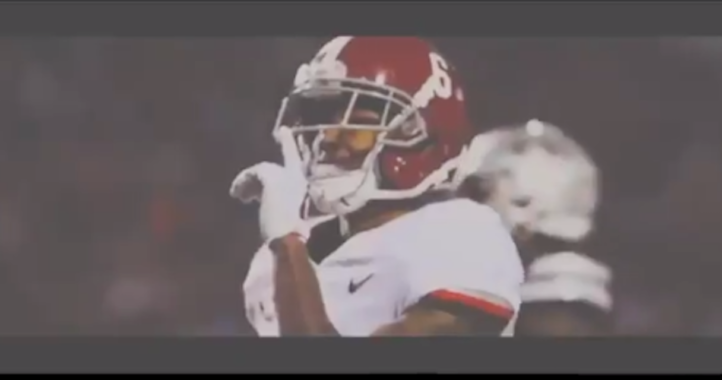 Prior to leaving for the NFL, Pannunzio was the fourth-highest rated recruiter in the SEC in the 2019 cycle, per 247Sports (he has since been removed from the list). 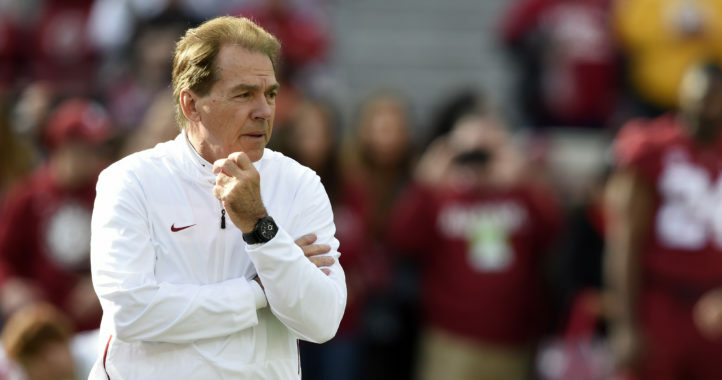 At least he left the Tide with an elite 2019 class, which he played a big part in signing. Who the Tide hire next remains to be seen. This breaking news broke some time ago.